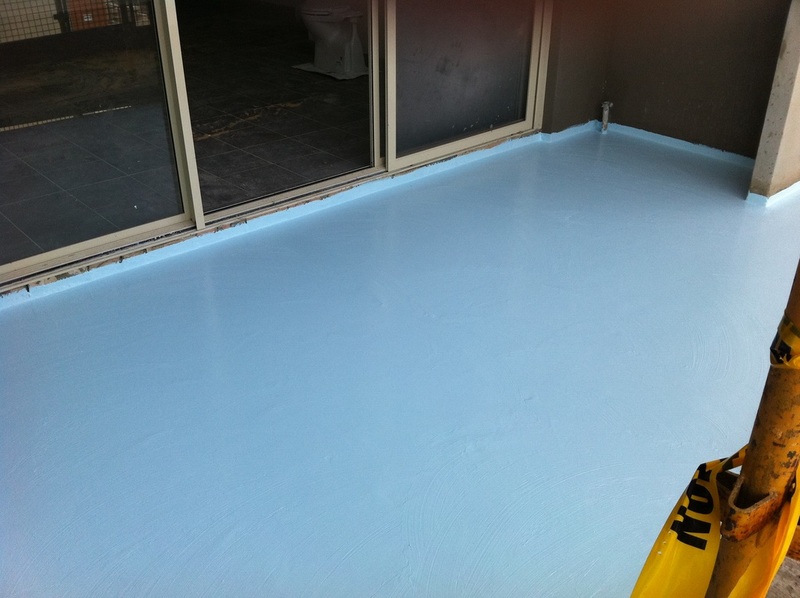 ACRABIT is a waterbased, high solids, flexible bitumen modified waterproof acrylic coating. ACRABIT is especially effective for positive side waterproofing of planter boxes and retaining walls﻿. FIBRETAK is a synthetic rubber-acrylic compound elastomeric-adhesive resin supplied in a waterborne emulsion form. The dry film is tough, resilient and elastic, with excellent bond. FIBRETAK was developed for adhering chopped strand fibreglass mat to substrates to form a flexible membrane for concrete, galvanised or coated iron, chipboard, fibre cement sheet. 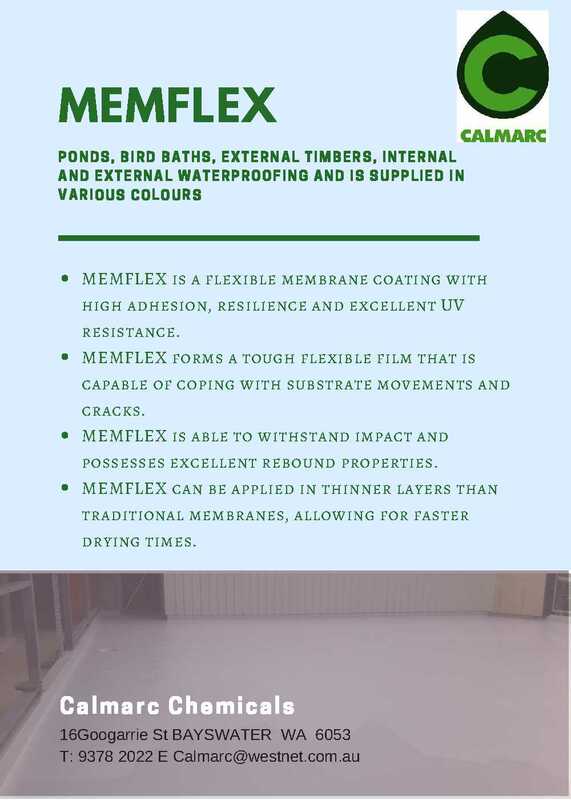 MEMFLEX is a flexible and elastomeric membrane coating with high adhesion, resilience and excellent UV resistance. MEMFLEX is based on a durable blend of pure acrylic copolymers. 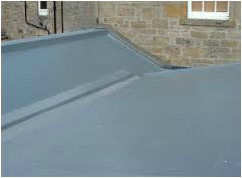 MEMFLEX is passed under AS 4858:2004 as a Class 3 waterproof membrane.